Leadwood captivates its guests by taking deep root in their hearts, much like the ancient trees after which the Lodge is named. Leadwood Lodge is ultimate safari choice for discerning travelers in search of luxurious exclusivity and solitude. 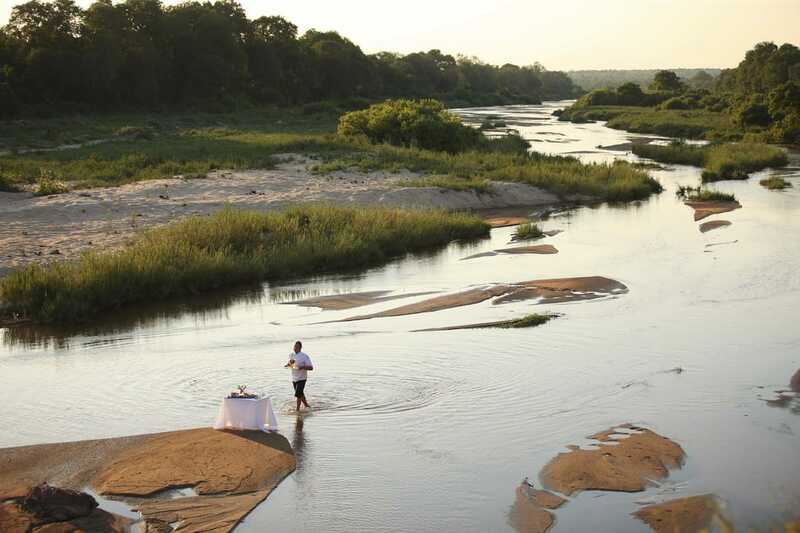 Nestled in the confluence of the Sand and Mabrak Rivers, Leadwood Lodge offers an intimate and serene getaway that is completely at peace with the bush that surrounds it. 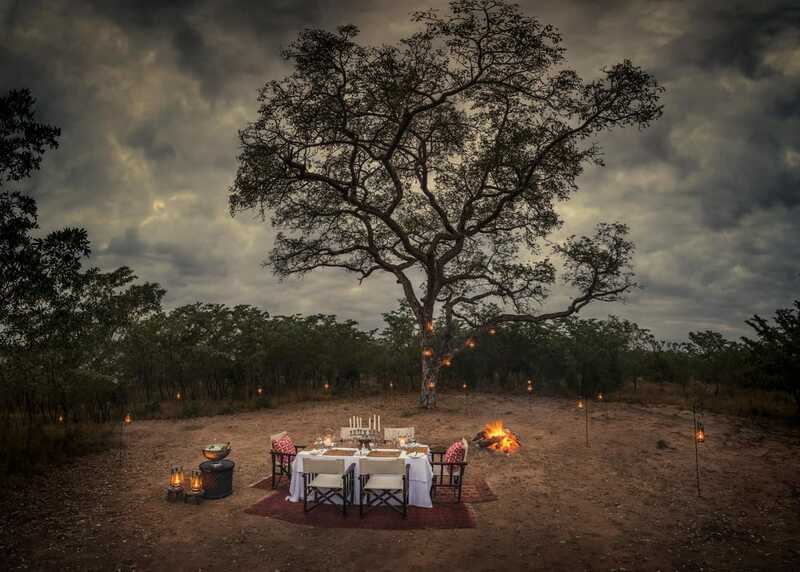 Embraced in the riverine grandeur of ancient ebony trees, Dulini River Lodge exudes a sense of indulgence true to the long-standing safari tradition. 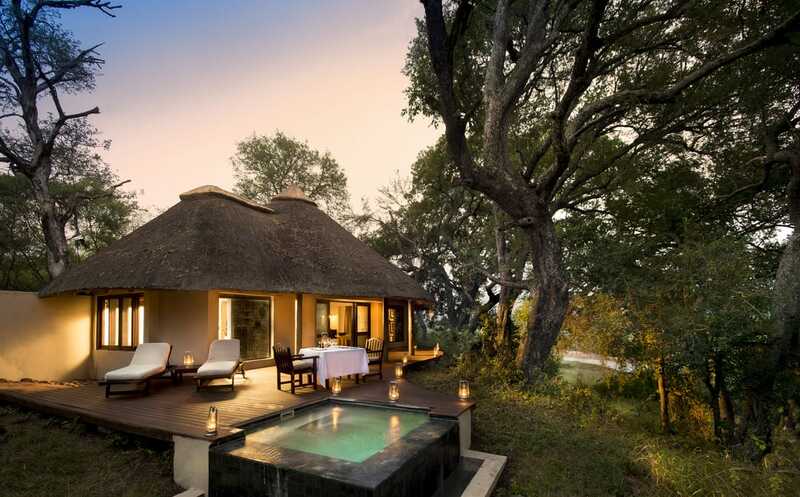 The enthralling elevation of the six luxurious suites, offers inspiring views over the regal Sand River, to the savannah beyond.